I despised you most of my life. Every time I looked at you, I could spot something that made me feel sick inside. “You disgust me.” I would hiss my vile words while my eyes burned the flesh with hate. Hate for every inch of that imperfect body staring back at me in that 6-foot tall looking glass. STOP STARING AT ME! I would yell back at myself. But I couldn’t pry my eyes away, and I couldn’t stop the insufferable feelings I had towards my body. Lies made me believe that I was ugly, fat, not worthy of love or beauty that flooded my mind each day from those pages laying on those racks of metal. Those pages forced me to hover over a porcelain bowl while my body ached from the cold below me. I had been sitting for so long trying to work up the courage to shove my finger into that dark abyss that always seemed to betray me. Tasting my salty tears as I just could…not…do..it. I failed. Again. “Worthless” Someone or something would whisper in my ear each time. Until finally it showed me a different poison to taste. A poison that robbed my body of the fuel it needed to survive, and as I lay collapsed searing in pain, I realized the harm that I had done. But those lies, those whispers still try and break through from time to time. It will be a battle I fight for the rest of my life. 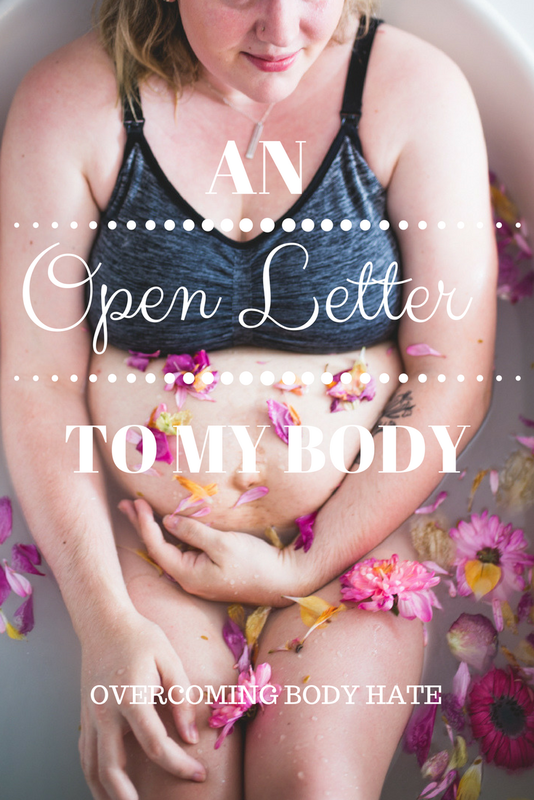 The battle to love my body. So for today, I want to apologize and say thank you. Thank you to the body that spent hours climbing trees and exploring the world as a child. When my view and perception of my body hadn’t been distorted with the silent cries of women staring back at me. Thank you to the body that stretched it’s arm up for that winning spike of the volleyball with force and the one that dripped with sweat as it drippled the basketball down the court with pride and passion. Thank you to the body that walked down the aisle to the husband waiting to become one together and the one that lay with him stain free on our wedding night. 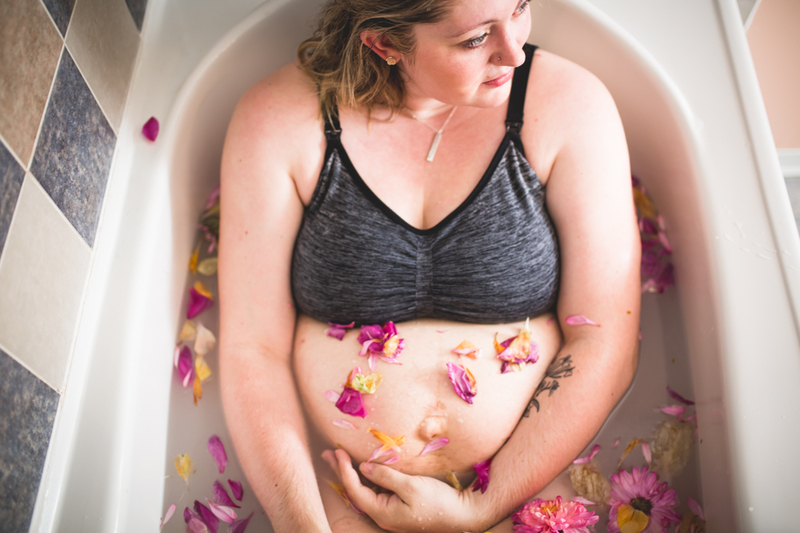 Thank you to the body that began to make room for life other than it’s own. Generating more tissue, more blood, more substance to sustain new life and would do so three more times. Thank you to the body that pulsed with surges that brought me one step closer to each of my babies. 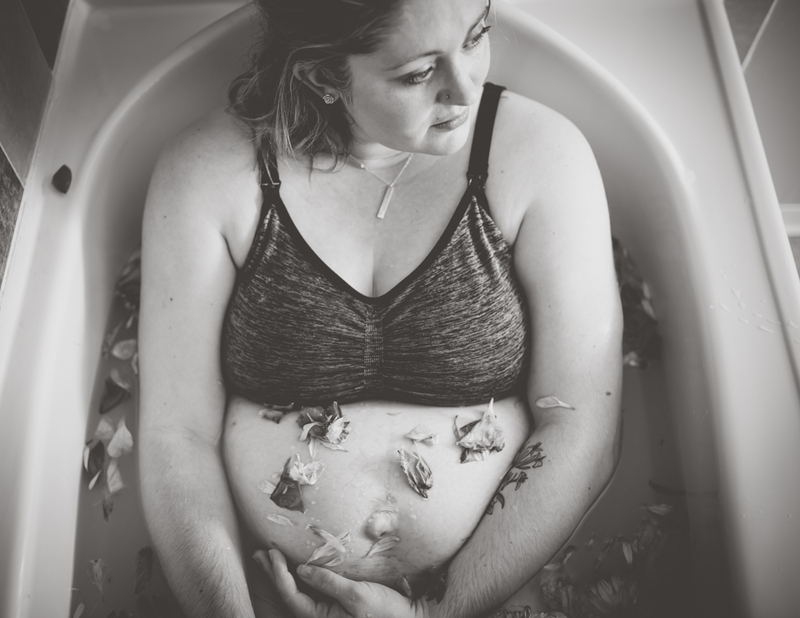 To the body that took over with all it’s power and intelligence as it bared down and allowed my children to take their first breath of life. 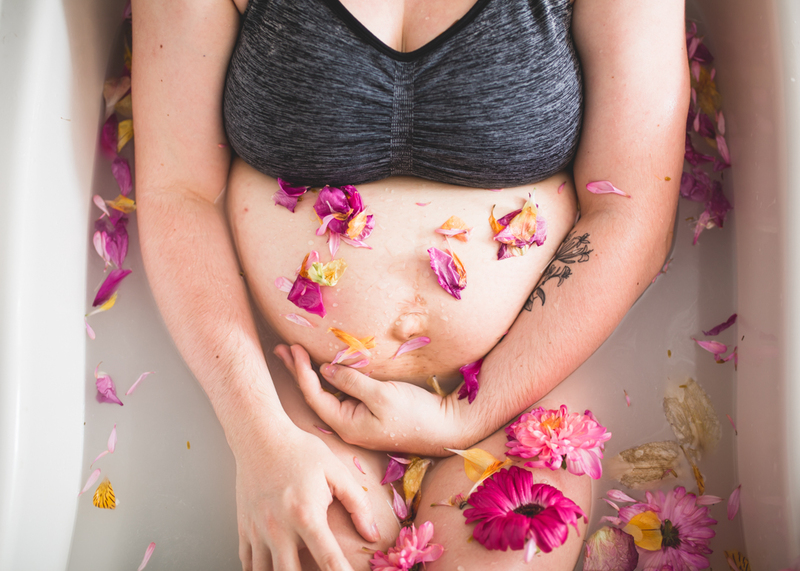 Thank you to the body that flows with milk, that is a place of comfort and snuggles, a place where my husband still finds pleasure in and one that gives me another day on this earth to love, laugh and play.